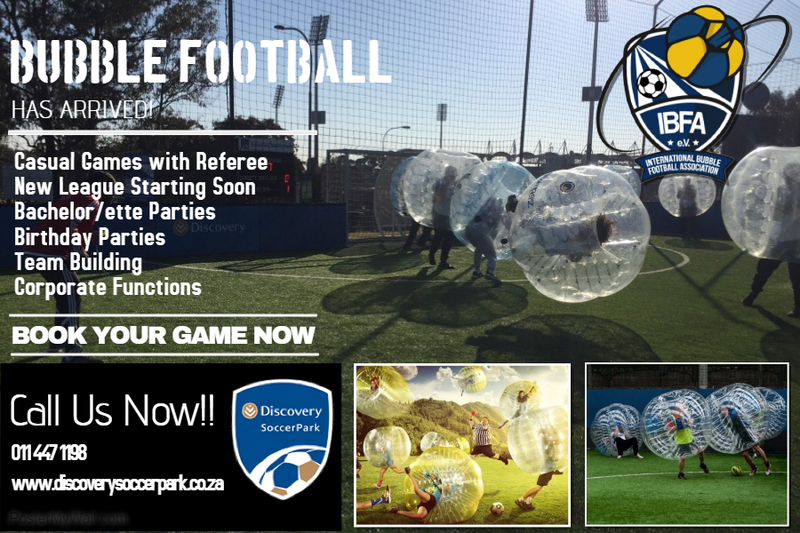 2017 will see the first Bubble Soccer World Cup, and we will be sending a team to represent South Africa in this tournament. The Bubbles are available for rental per hour on our courts for birthday parties, team building events, friendly matches, bachelor/ette parties & company fun days. We are also able to setup the Bubbles at external venue’s.